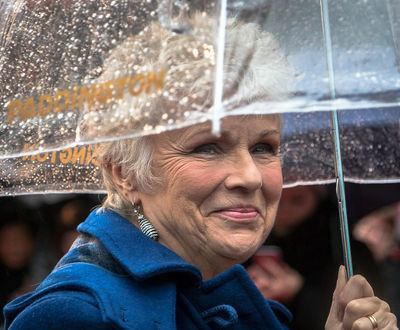 Julie Walters will be starring in a new drama on C4 called Indian Summers, which is set in 1932 and about the decline of the British Empire. Is this something you will be interested in watching? I love Julie Walters, so I definitely will be watching. I don't think there has been a series set around the decline of the British Empire before, so it should be interesting. No, i won't be watching it. Its not my favorite flavor of TV show. haven't seen or read anything about this series but will watch it as most British comedy is worth watching. It is not a comedy, but a drama. If I come across it I'll give it a go. The British stuff is usually good. Provided an Aussie network is willing to pay for it to be shown here! Time & subject matter I will find interesting! I hope it shows here in Australia! I've visited India several times and am fascinated by the 'British Raj' colonial period. I loved 'The Jewel in the Crown' and I'm sure this will be wonderful too.